The controversial consultation on the proposed shake up of County Council divisions in Hampshire is set to continue until August. The results of the consultation were expected to be released today but decisions on division boundaries in the New Forest and Havant have been delayed to allow for longer consultation. This extended consultation will open on the 10th May and close on the 6th June 2016. The new recommendations for Havant and the New Forest will be published on the Boundary Commission’s website (www.lgbce.org.uk) for public comment and complaint. Upon the consultation’s closing, the Commission will draw up its final recommendations for the entire county area and publish them on 16th August 2016. The new boundaries will come into effect at the county council elections in 2017. Liberal Democrats in Hampshire have selected their Hampshire candidate for May’s Police and Crime Commissioner elections. 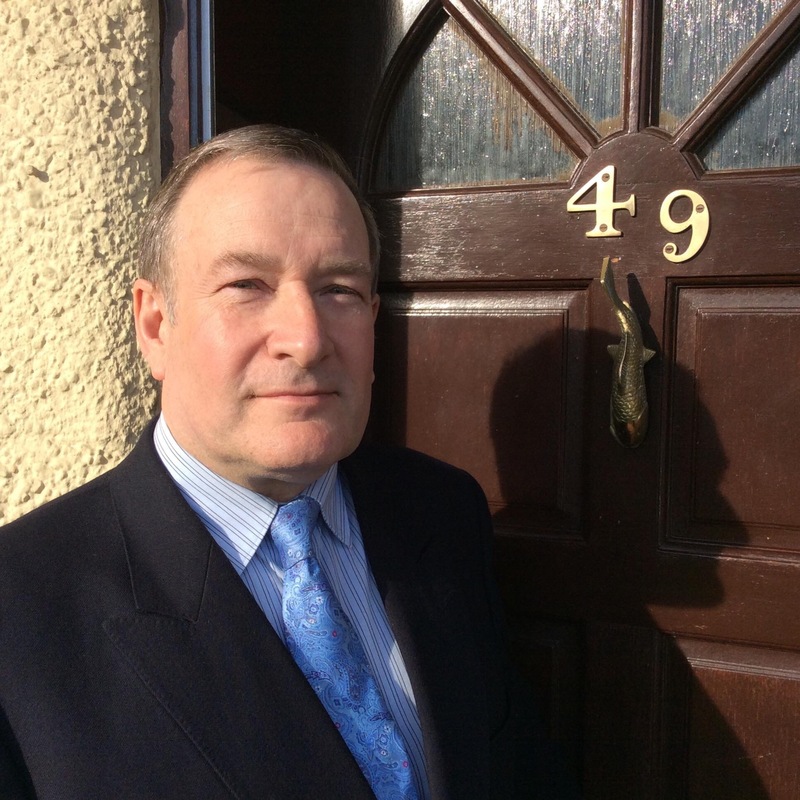 Richard Adair, a former police man who served for over 30 years in the police force, has been selected to challenge the Hampshire seat currently held by Independent Commissioner, Paul Hayes. Paul Hayes won with 80,669 votes in 2012 (although he had received less than Conservative candidate, Michael Mates, in the first round of voting he succeeded in overtaking the Conservative candidate with transferred votes from the eliminated candidates in the second round) while the Lib Dem candidate, David Goodall, came fourth with just over 27,000 votes. The Liberal Democrats have made it party policy to abolish Police and Crime Commissioners, instead opting for previously functioning Police Authorities comprising local councillors. Will Richard Adair, a veteran of the force, be able to achieve victory in May? If so, he would undoubtedly be campaigning for his own role to be abolished.